Military members, veterans and their family members can get a 25 percent discount on certain AT&T Unlimited wireless plans, beginning Oct. 5. AT&T previously offered a 15 percent discount. These are new discounts on new wireless plans, so customers must enroll in one of the new AT&T Unlimited &More plans to get the discount. Active duty, Reserve and National Guard members, veterans, and spouses of deceased service members are eligible. 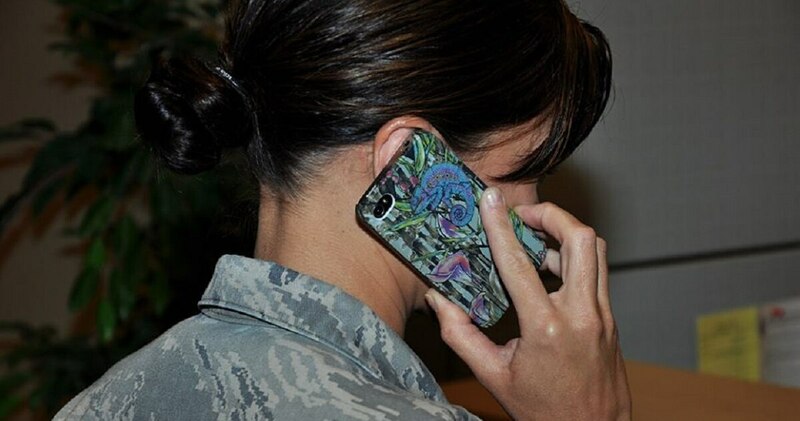 Earlier this year, T-Mobile, Verizon and Sprint announced their revised military discount programs. 25 percent off wireless service (One line is $60 a month; a savings of $20 off the regular $80 a month. The discounts increase as extra lines are added. For example, four lines for a family would be $135 a month ; a savings of $45 off the regular $180 a month.) With additional discounts for autopay and paperless bills, one line is $52.50; four lines are $120. $15 discount per month on certain AT&T internet services. As always, consumers should compare features, costs, coverage and other aspects of cellphone plans before choosing a plan that meets their specific needs. Eligible customers can sign up for the military discounts by visiting an AT&T retail store, or by visiting att.com/military. The details on that page will be updated by Oct. 5 to reflect the new pricing, with information about what is needed to receive the discount, officials said.